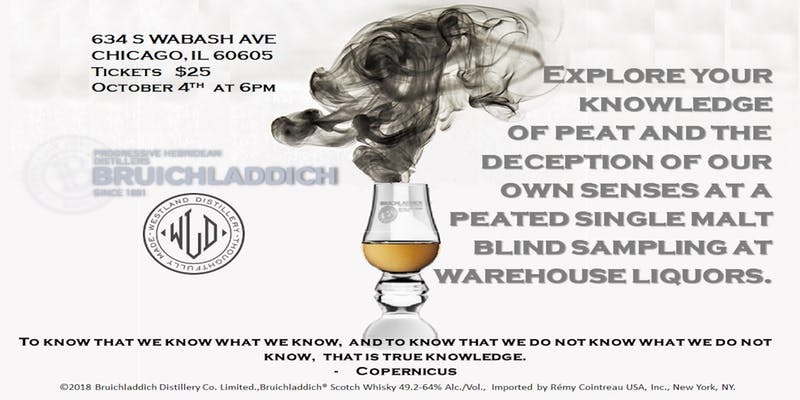 An amazing opportunity to experience an expertly curated blind tasting of some absolutely incredible peated whiskies. The brilliantly talented Cherish Varley will be guiding you through this process of experiencing a variety of peat styles and characteristics. Eight drams will be featured, all will eventually be revealed, trust your palate, not the hype.